This graceful and circular form can benefit anyone who is interested in learning tai chi for stress management or as a gentle exercise to enhance physical strength, coordination, balance, mental alertness and the benefits of deep breathing and increased circulation/chi flow. 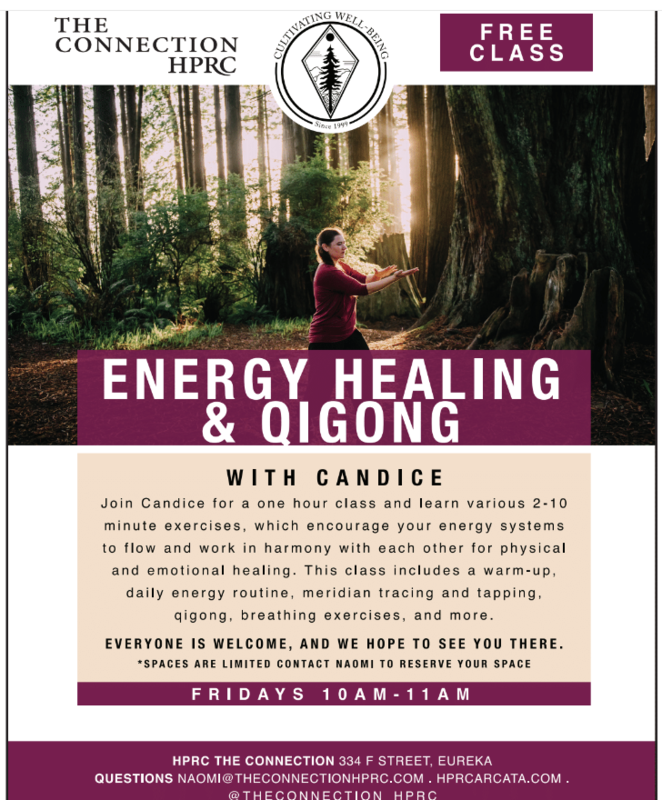 This class integrates qigong exercises with breathing, meditation, tapping, meridian tracing and more. You will learn an array of tools to support stress management, anxiety, energy levels, mental clarity, mood, hormone balancing, immune functions, metabolism, pain management, detoxing/cleansing, and more. Kids will learn fun ways to engage with their breath and visualization by connecting with animals and nature to calm strong emotions and stress while enhancing focus, balance, coordination, confidence and more. Studies show benefits for children with ADD, ADHD, Autism and other sensory diagnosis and help with managing strong emotions while improving social relationships and school performance.